PRN is the most common format for printers but it can not be opened by many widespread software readers. As we can imagine, we need to convert PRN files into another format if we have to read them. In contrast PDF files are convenient to read and share. So if we want to read PRN files, we can convert prn to pdf. VeryPDF PCL Converter is the software tool we need. We can download VeryPDF PCL converter from this space: http://www.verypdf.com/pcltools/index.html. We should install this converter in our Microsoft Windows Operating System computers before we use it. This article will help us convert prn to pdf step by step. 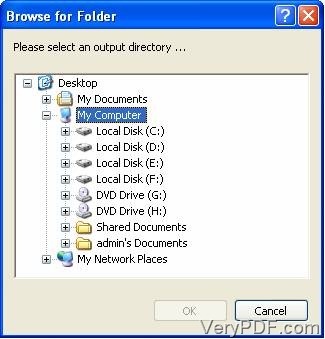 Before we find PRN files in our hard disks and put them into the file list, we should open the main window of this converter. Three ways can help us. But “drag and drop” must be the simplest way. After we find PX3 files we want to convert, we can just drag them into the middle part of the main interface and drop them at once. Step 2. Set parameters in the setting dialogue box. “Set parameters” mainly means setting the output format. 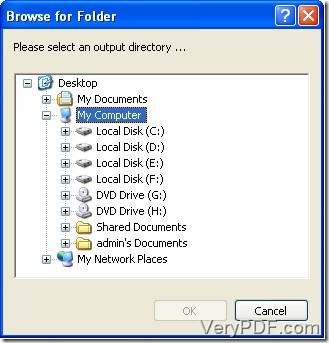 If this is the first time we run this converter, we do not have to do this setting because the default output format is “.PDF”. If not, just follow these instructions to change it. We can click “Start” button on the toolbar to open the setting dialogue box and change the output format to PDF in the dropdown list of “Output format” which is in the tab “Base Setting”. See figure 1. Step 3. 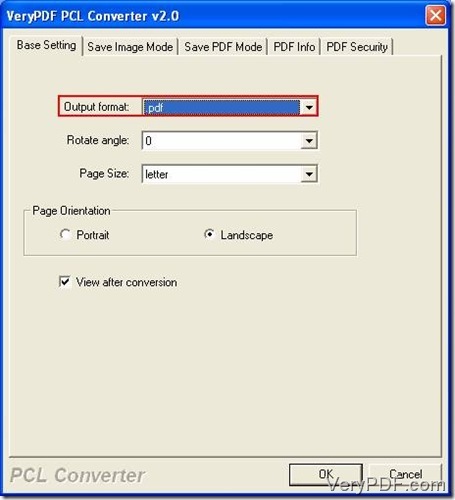 Convert PX3 files to PDF files. When we have done all these preparations for this conversion job, we can just click “Start” button on the toolbar. After this click, we should choose an output directory for the converted files in the dialogue box called “Browser for Folder”. Then click “OK” button. See figure 2. If we have finished this conversion by following these steps above, we know how to convert prn to pdf. If we want to learn more features about VeryPDF PCL Converter, we can go here; if we need to use all the features, we need to purchase. This entry was posted in VeryPDF Blog and tagged prn to pdf. Bookmark the permalink.